The Naturactor foundation is a stand alone product that can be used even without primer and finisher. Its porcelain-matte finish makes this perfect for oily skin. 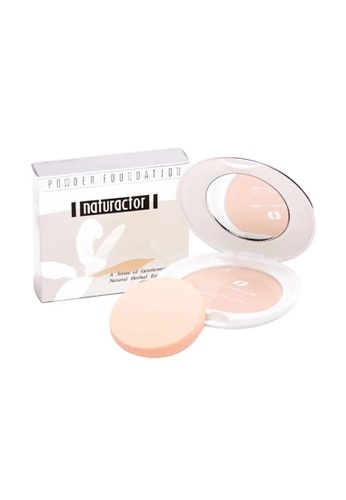 Can't find Naturactor Powder Foundation- 243-Medium in your size?